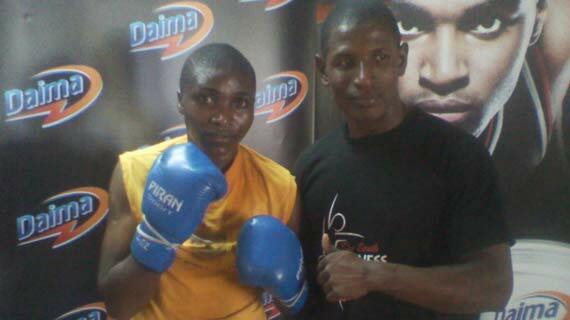 The opponent yet to be named is expected in the country late next week for the fight scheduled to take place at the Simmers club in Nairobi. This will be the second fight for the boxer this year .In February, Zarika took part in a non title match with Belgian Delfine Persoon where she lost on points at the Sporthal Schiervelde, Roeselare in Belgium. Zarika says she is preparing well for the fight eyeing her first victory of the season despite having no idea who her opponent will be for the day. “I am preparing for a match I have no idea who I will be facing, the only information I have is my opponent will be from Malawi. From Belgium I took a week rest then embarked on the gym with the help of my coach.” said the boxer. “In Belgium the fight was closely contested where I lost by four points it should have gone either way given that we all gave our best. I couldn’t like such situations in future I want to win big.” She said.